Welcome to ALPHA OMEGA Recording Studios! Residential Studio at the Lake of Como, in 2 minutes from downtown and close to three major airports of Milan. 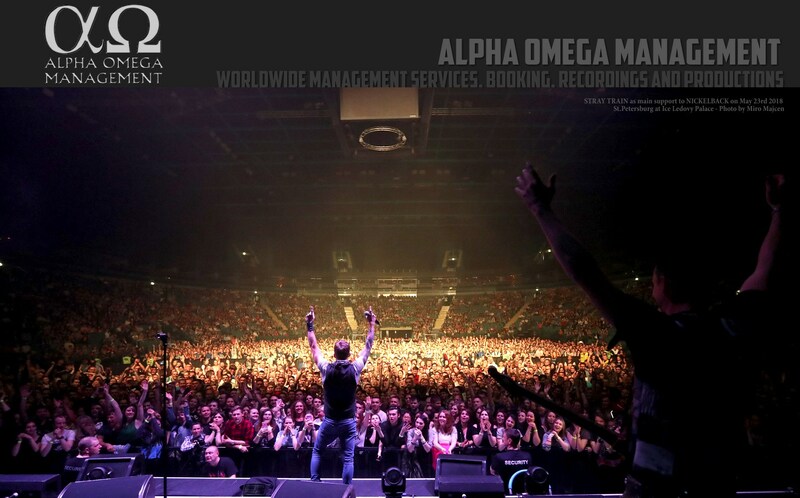 Alpha Omega Recording Studio offers recording, mixing and mastering. Our producers are always willing to travel and to receive stuff from around the world to mix and mastering. Among the bands and musicians who have recorded there are e.g. Ancient, Cataract, Mortuary Drape, Jorg Michael (Stratovarius,Saxon), Steve Di Giorgio(Death,Testament, etc etc ), Daray (Dimmu Borgir,Vader), André Matos (Angra,Avantasia), Blaze Bayley (ex Iron Maiden), Venomous Concept (members of Napalm Death,Brutal Truth,S.O.D.,Nuclear Assault).